Solar panels come in different wattage ratings, which impact how much energy they can produce at their peak conditions. 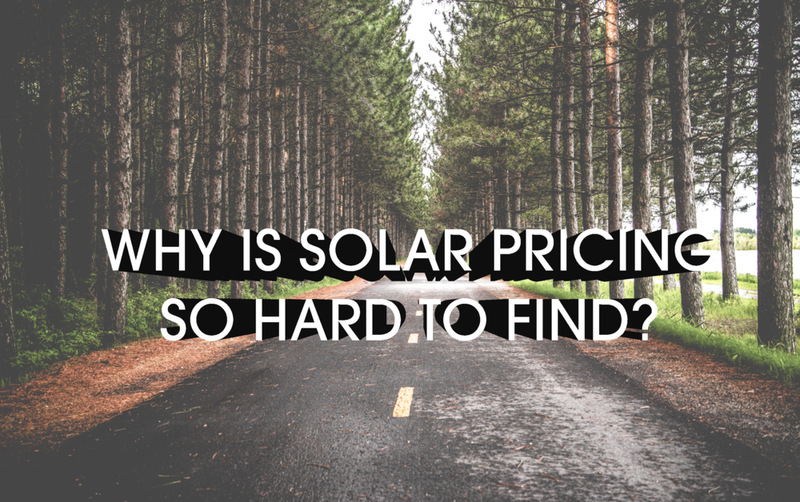 Assessing solar panel per-watt prices can be helpful in comparing panels. The type (brand) of panel will impact warranty length and performance guarantees, which are directly related to the payback period and overall power production during the life of a system. Any owner should ensure the production guarantee is outlined up front, and understand that this is usually similar to a roof warranty, where it is paid on a depreciated basis. Panels come in a few different aesthetic options, from silver to gray to all black. Owner preference can dictate the color of panel used on most jobs. Since these components will be on a roof for 30+ years, this is an important question to ask of any installer. The type of inverter directly impacts its efficiency of converting DC to AC power and, therefore, the total output to be expected from the system. It also impacts compatibility with features such as system tracking. Owners should ensure that a quality inverter is utilized. Make sure to ask your installer about the type of inverter they plan to install. Where is the inverter going to be mounted? This is outlined during system design. Inverters can be mounted in a garage or outdoors, with outdoor mounting requiring specific equipment ratings. 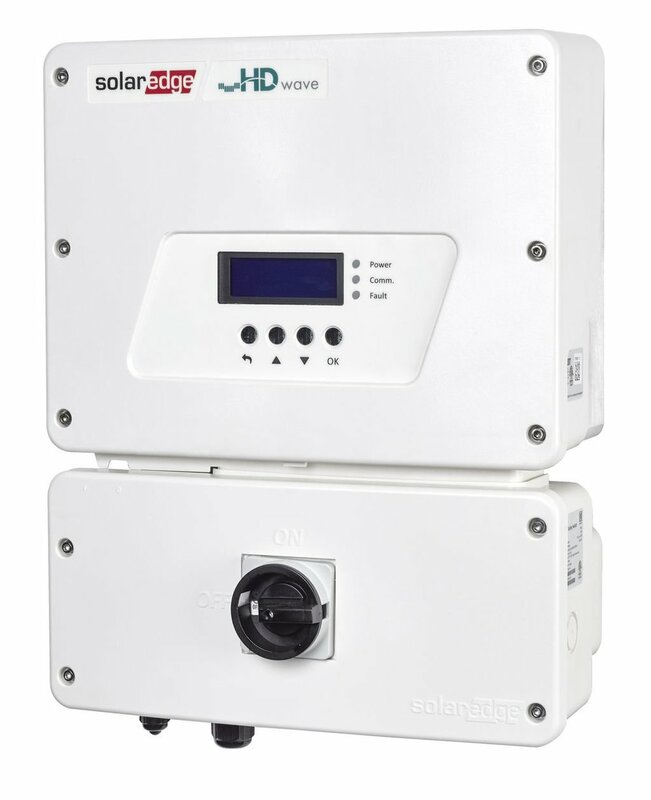 Does the inverter allow panel-level monitoring? This is a helpful feature in ensuring panel performance and warranty standards, but requires specific hardware and software. If this is a desired feature, you should discuss it with your installer at the beginning of the project. How are the feet of the system attached to the roof? Three elements vital to roof attachment are proper roof sealant, proper drilling and ensuring all feet are attached to the trusses of the home. The engineering of the feet is critical to prevent any chance of water intrusion. Done properly, the panels attach securely without any long-term roof damage. Various rack models have different weights and strengths. Some racking systems are designed for ground-mounting while others are for roofs. Ensuring the strength, weight and color of the racking system meet owner expectations is the installer's job. Getting racking right helps ensure peace of mind for the life of the system. Closing the endcaps of each rail prevents water and pest degradation. This is standard, but it is an important piece of the process that shouldn't be forgotten. Will the system be grounded through my home power system, or independently? There is no “right or wrong” on grounding of the system. However, where there is a long distance from panels to main home power supply from utility, it may be wise to independently ground the solar panels to reduce future risk of damage from lightning. All Optimus Solar systems for homes and businesses use the highest quality components available and come standard with power generation tracking, full payback period warranty and a 30-year power production warranty.